WIG'D OUT THE MOVIE - RED CARPET EVENT! 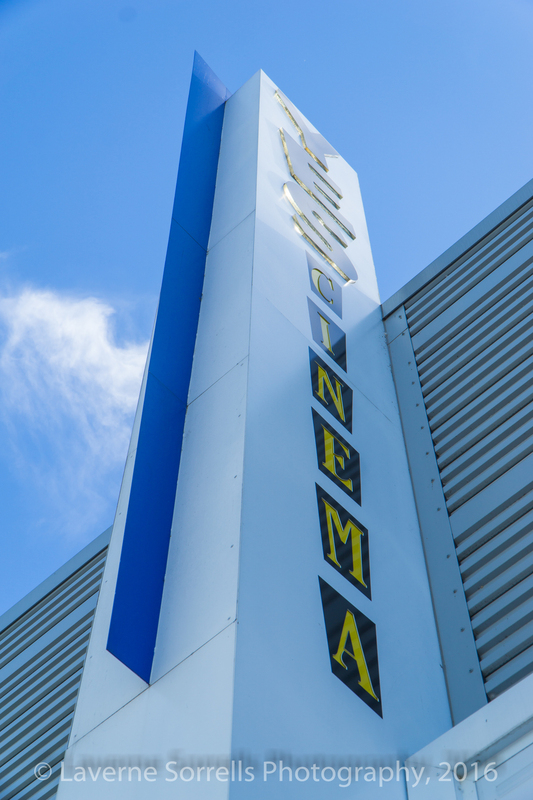 Wig'd Out the Movie is based on the real life of teenage Olivia Rusk. Olivia is totally bald due to the medical condition alopecia. Alopecia is an incurable autoimmune disease that causes you to lose your hair. 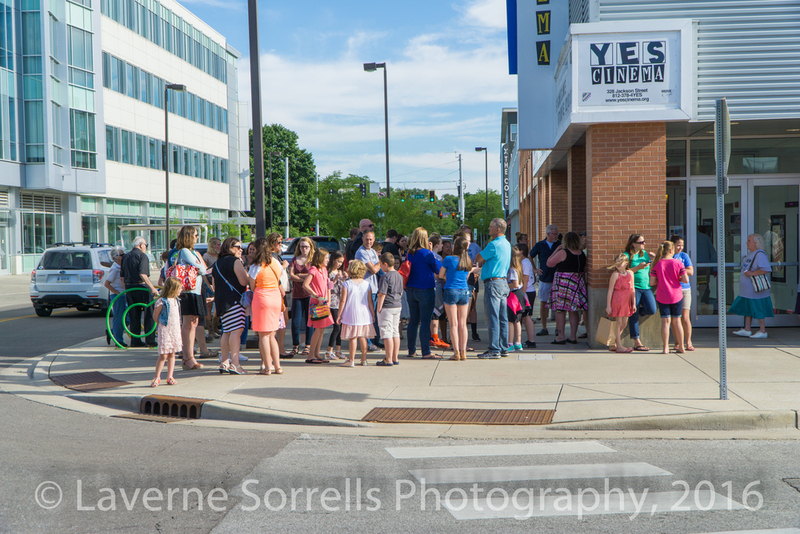 Below are some photos from this event in Columbus, Indiana, June 29, 2016, at the Yes Cinema!